Who’s the author? 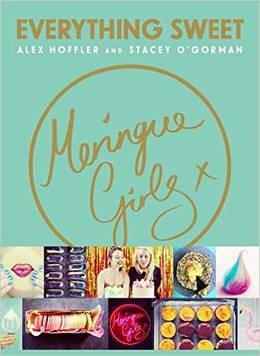 Trained chefs Alex Hoffler and Stacey O'Gorman, AKA the Meringue Girls. Their pop up bakery of sweet treats can be found at street food festivals and restaurants all over London. What’s it about? These are the favourite sweet recipes from the Meringue Girls Bakery. 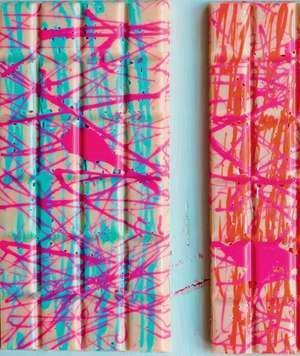 Feast your eyes upon unusual edible gifts, cool confectionary and delicious things in all colours of the rainbow. Recipes we love: Raspberry & lemon layer cake decorated with splattered buttercream and Persian fairy floss. Flavoured honeycombs from hazelnut & coffee to rhubarb & rose. ‘CRACK’ brûlée tart with homemade vanilla bean paste. Coyo, mango and raspberry rockets and the MOTHER of all carrot cakes. 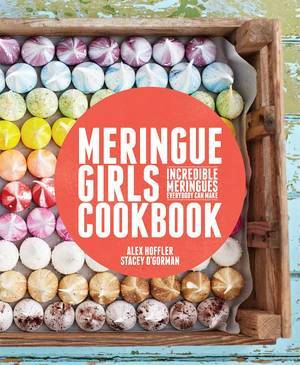 This book is EVERYTHING SWEET - Meringue Girls-style. Good book for: Anyone looking to bake something a bit quirky that looks and tastes amazing. 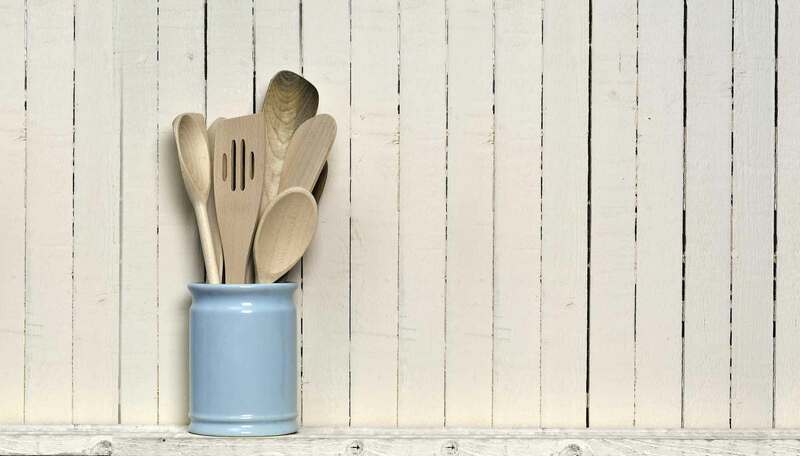 You’ll like it if: You like to impress your friends and family with show-stopping baking creations.